With an average funeral cost now costing around £4271 and rapidly increasing, you can secure the send off you desire at today’s prices and provide your dearest loved ones with peace of mind. Funeral arrangement costs have risen by 122% since 2004, this is well above inflation. While no one can predict the future, at this rate, in another 10 years, the average cost of a funeral could be more than £7,500*. Flexible Funeral Directors Stockport provide fixed cost prepaid funeral plans. Did you know the average cost of dying is estimated to be around £13,449 by 2038! 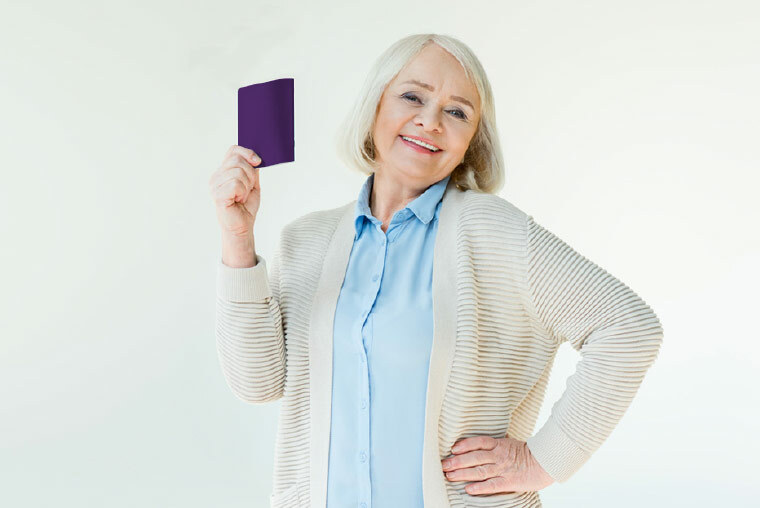 Watch the facts about funeral plans video for more information on how you can fix the costs and protect yourself from future increases. With 1 in every 8* families dealing with a recent bereavement struggling to meet the costs of a basic funeral. 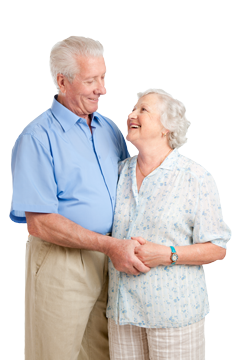 Starting a fixed cost funeral plan reduces the financial burden on family members. You are also guaranteed to be accepted and no medical is required. We provide religious and non religious cremation and traditional burial funeral plans. 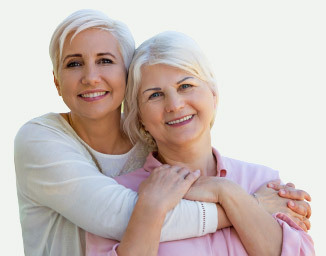 Contact Flexible Funeral Directors Stockport - We provide a dignified personal service and our compassionate professional funeral plan advisors are primarily focussed on ensuring you receive a bespoke tailored arrangement package that is specific to your individual requirements. Why fit in if you were born to stand out! We believe your funeral should be personalised to celebrate your life. 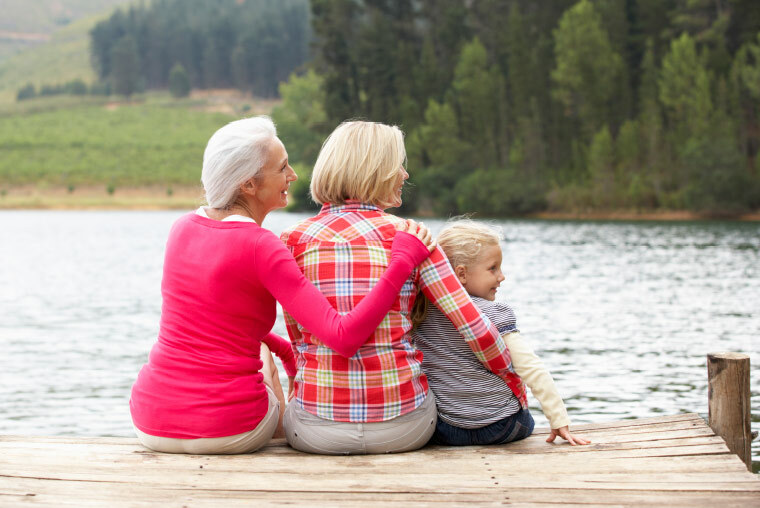 At Flexible Funeral Plans we understand that speaking about your own arrangements with loved ones can be a very difficult subject. With only 1 in 5* people making financial provisions and declaring their final wishes in a written legal will document, we are able to provide advice and support on how you can openly discuss this often taboo topic of death. With only 1 in 5* people speaking about their final wishes, it’s never too soon to start talking about planning your individual celebration to ensure you are remembered the way you want to be. 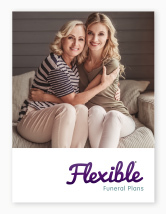 Flexible Funeral Plans have professional advisors located in Macclesfield, Knutsford, Mobberley, Alderley Edge, Prestbury, Chelford, Nether Alderley, Handford, Wilmslow, Bollington, Handford, Poynton, Stockport, Bramhall, Cheadle, Altrincham, Adlington, Hazel Grove, Hale, Bowdon, Holmes Chapel, Congleton and Buxton. Contact Flexible Funeral Plans for a FREE no obligation consultation to discuss your personal funeral plan. 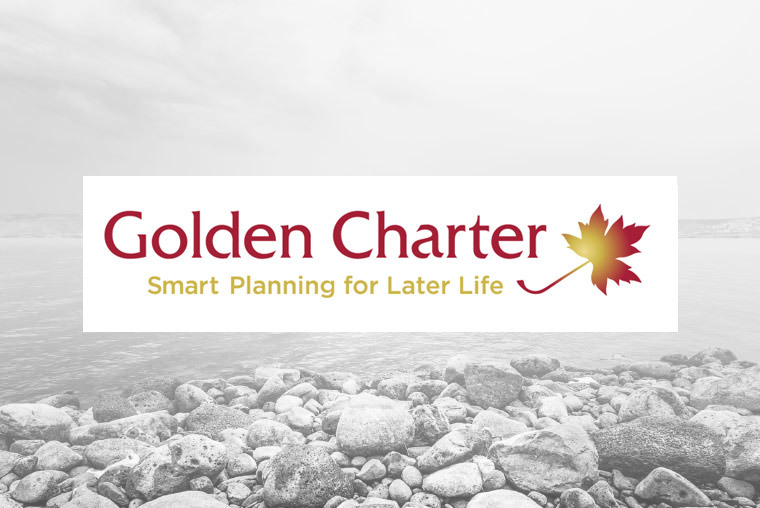 Flexible Funeral Plans provide an affordable funeral plan service to residents of Greater Manchester & Cheshire. 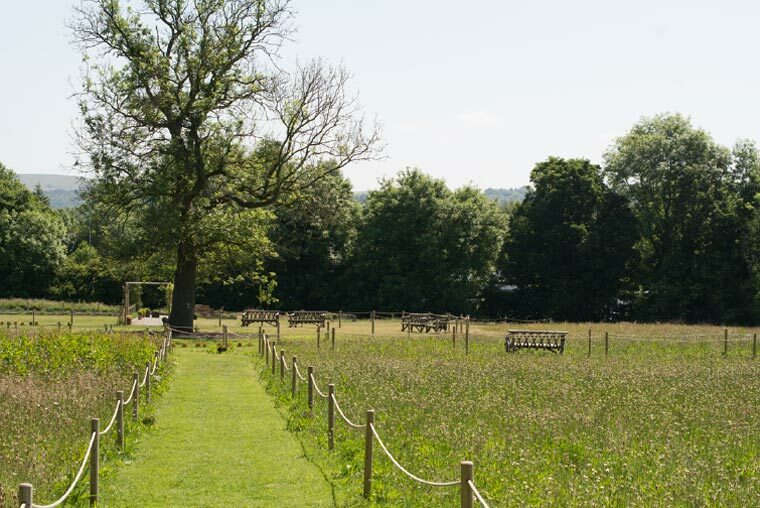 A natural burial in the beautiful idyllic Cheshire countryside is an environmentally sustainable alternative to existing funeral practices.